Since my daughter wants to invite some 50 people to her 16th birthday party, we made our invitations as easy as possible. She told me she didn't share my love of anything polka dotted, but instead liked stripes. So I used stripes to make a chevron background in blue and green with pink accents. Then I used my graphics program to design up 4 to a page in postcard size. Probably the only thing that will be for this party. Hopefully I have a few really fun projects to show you in the next week IF they all come together as I hope. Cross your fingers for me. I'm braving new territory here. 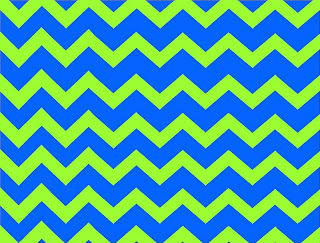 In the meantime, here's a blue and green chevron background free printable for you to use as you need. Hi! 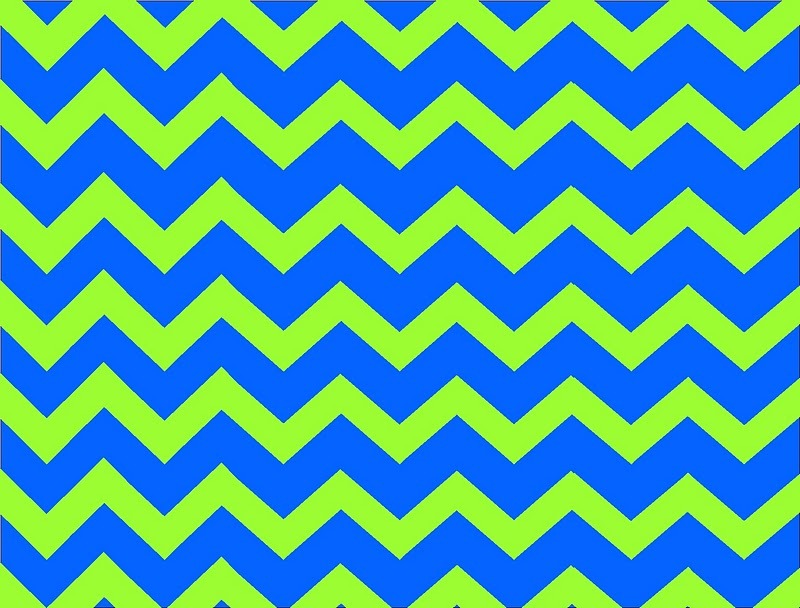 I am super new to creating my own stuff :) I just stumbled upon your pretty blue & green chevron! I LOVE it! However, the printable above is too small, and I need a bigger size so it doesn't stretch weird- I am making binder titles. Do you mind sending me a larger picture of it at kkleighton@gmail.com? Thanks so much!